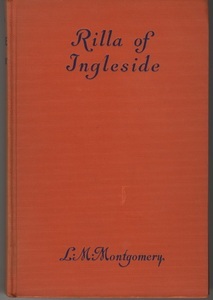 Hardcover in very good condition. Spine is sunned and there is a scratch on the cover. Corners and spine bumped. Sticker inside indicates that the original seller was The Old Corner Bookstore in Boston. Name, "Jennifer Bevan," written in pencil on the inside free endpaper. 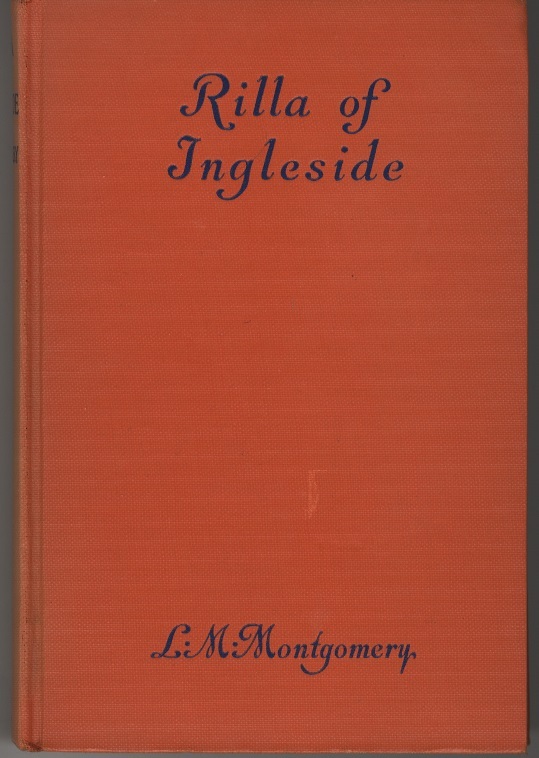 Montgomery, L.M., Rilla of Ingleside, New York: Grosset & Dunlap, 1921, Children's Literature Archive, accessed April 24, 2019, http://childrenslit.library.ryerson.ca/items/show/9345.